Founded in 2007 by Eric Triedman, CTO, and James Park, CEO, Fitbit creates products and online services to promote activity and fitness. The company is “dedicated to helping people live healthier, more active lives” while having fun doing so. Fitbit uses the latest in sensor and wireless technology to help people integrate fitness into their daily lives. Fitbit offers their 245 employees the opportunity to stay active at work while challenging them to improve their products and services. 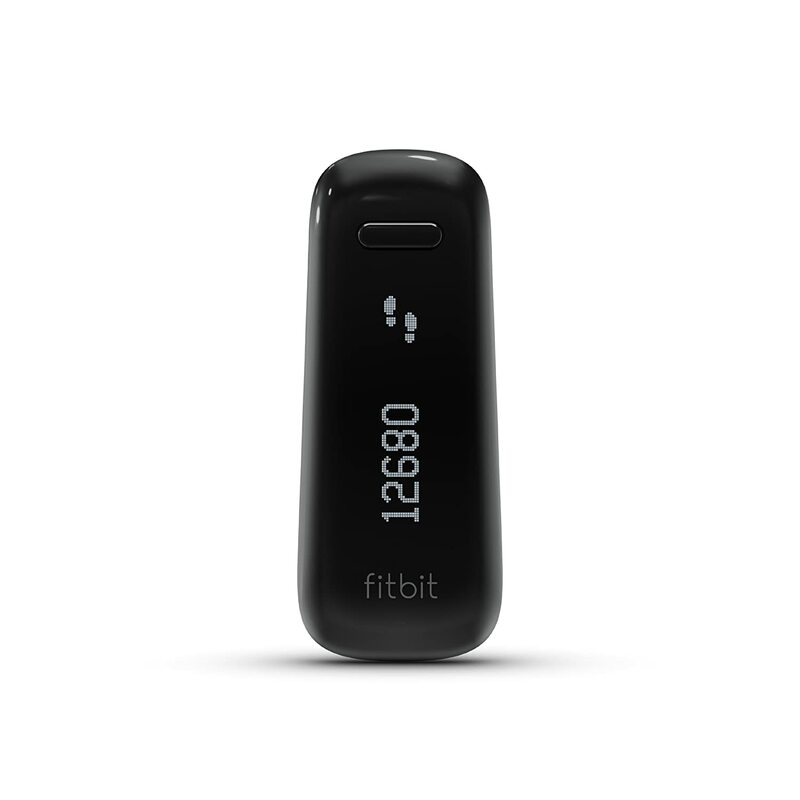 Fitbit offers a variety of products to help people track their fitness and activity levels. The Flex, Zip, and One track steps taken, distance travelled, active minutes. The Flex and One also track hours slept and sleep quality. The Aria smart scale measures weight, percent of body fat, and BMI and wirelessly syncs that information to your computer. The Flex wristbands come in a variety of colors and will soon have bands designed by Tory Burch. Fitbit syncs wirelessly to a personal computer or smartphone to give immediate feedback. A free Fitbit account gives access via the website or smartphone app. In addition to the information synced from the Fitbit device, the account accepts input for additional food and exercise and reports data with colorful graphs. Fitbit increases motivation to improve fitness. Five LED lights light up when tapped to show progress toward daily goals. Users can also earn badges and challenge and compete with friends on the leaderboard. Customer service is available through telephone, email, and website. Customer service is generally quick to respond to consumer concerns. The automatic syncing does not work with all smartphones. Smartphones need to have Bluetooth 4.0 with low energy connectivity in order to sync with Apple or Android devices. Accuracy can be a concern. The Fitbit sometimes shorts distances when used on a treadmill. It can add steps even while riding in a car. Fitbit voluntarily recalled the Force wristband due to skin irritation in early 2014.